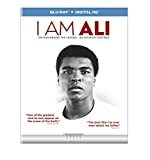 I Am Ali DVD and Blu-ray release date was set for November 11, 2014. For the very first time the public is being given access to personal knowledge of the private life of the great Muhammad Ali. This intimate and in-depth documentary chronicles the legend via completely exclusive access to his personal audio journals and interviews with family and friends. You will hear from his daughters, sons, ex-wife, and brother, as well as fellow fighters like Mike Tyson, George Foreman, and Gene Kilroy. 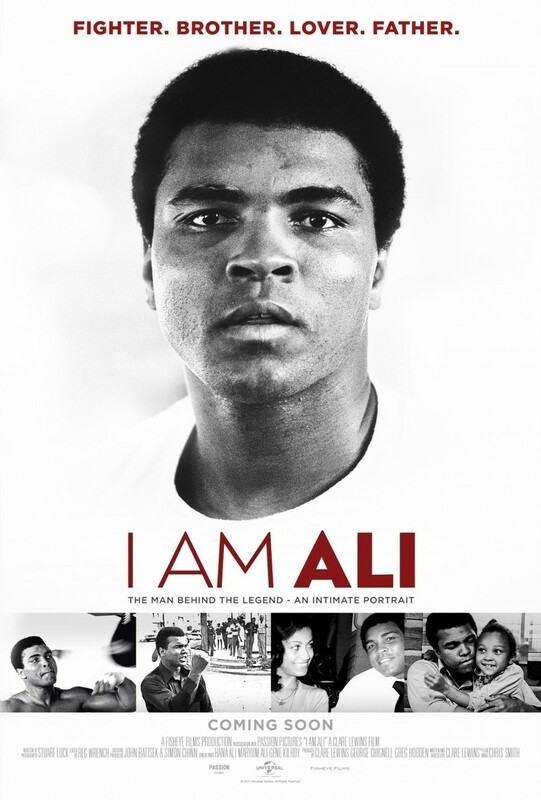 Learn and live the Ali you've never before.